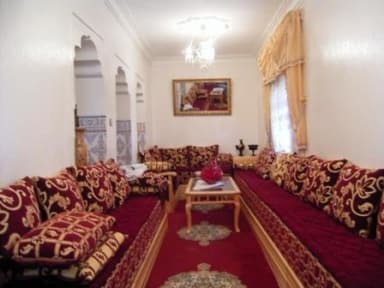 Aline Hostel i Chefchaouen, Marokko: Reservér nu! 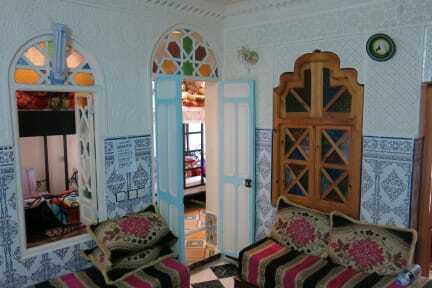 The most relaxed and nice hostel I experienced throughout my Morocco trip. It was clean, the staff was very helpful, and breakfast was served on a lovely roof terrace. The only thing, I can put a finger on, is that there are no safety cabinets and that the breakfast is very simple (but it's no different from any other hostel I stayed at).